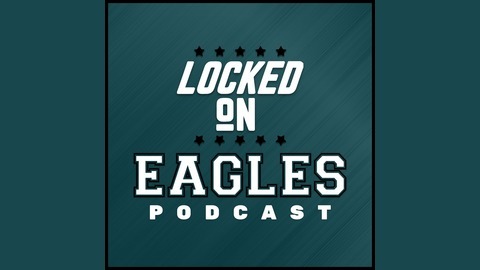 Each day Louie DiBiase brings you inside all the news, opinions and action of the Philadelphia Eagles with Locked on Eagles, part of the Locked on Podcast Network. 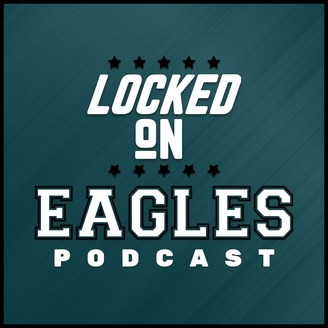 A must for any Eagles fans. #NFL #Eagles. Who could be the steals of the draft? Which late round gems could land in Philadelphia? Louie and Gino list off 3 offensive and defensive prospects each!